Cameron Muir, BCREA Chief Economist said "Low mortgage interest rates are a key driver in the market this spring. It's unlikely that mortgage rates will be at their current low level a year from now." During the first quarter, BC residential sales dollar volume was up 32.4 % to $9.5 billion, compared to the same period last year. Residential unit sales were up 21.1 % to 16,435 units, while the average MLS® residential price was up 9.3 % at $579,775. 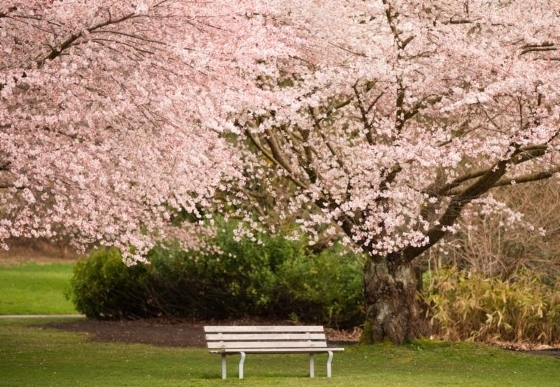 It is interesting, however, to compare Vancouver's spring market to the rest of Canada. It is not difficult to see that weather plays a huge part in real estate; blizzards in the Maritimes, flooding across the country, unbelievable winter in most of the other provinces. The number of existing homes that sold in Canada in March was more than 8% below the average of the past 10 years and 30% below the peak sales level that was reached in May 2012. But Vancouver came to life in February and has not stopped, and now Calgary is heating up and Ontario is just starting to see signs of the spring selling season. The volumes are starting to climb, but the rest of Canada is about a month behind last year in terms of timing. Contact us today and we will send you your own copy of SnapStats!